Continuing Education hours available click for scheduled classes! 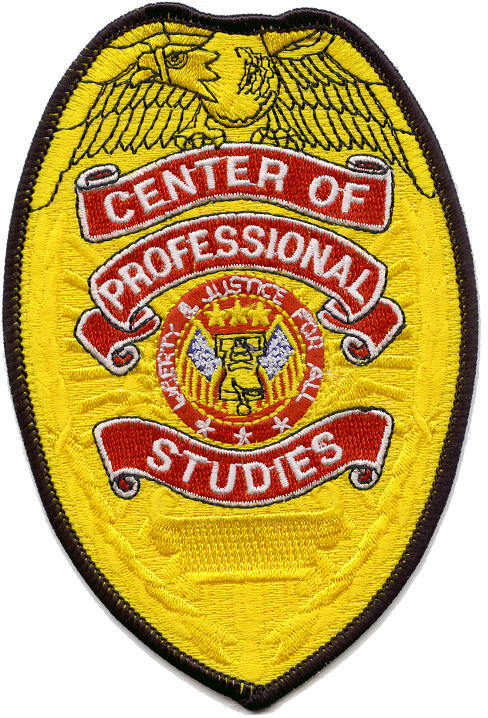 The Center of Professional Studies is a private career-building school committed to excellence in training and education. It is committed to each student’s personal and professional growth. Our mission is to help students succeed! ‘‘GI Bill® is a registered trademark of the U.S. Department of Veterans Affairs (VA). More information about education benefits offered by VA is available at the official U.S. government website at http://www.benefits.va.gov/gibill."